I've made some map generation for a worms style game project. This map use PerlinNoise algorithm and some morphological image processing. 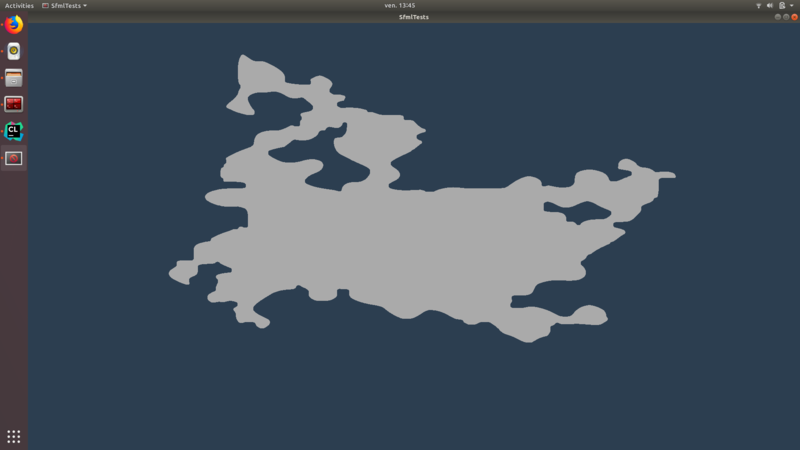 The problem that I'm facing now is that I want to use this pixelized map with ogre 3d. Actually there is an other post that exist but it doesn't solve my problem. 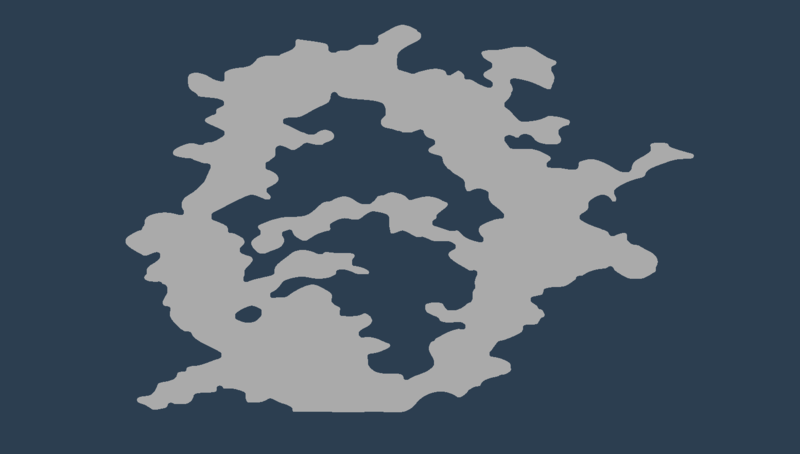 Knowing that this map will be destroyable and must handle collisions on is edges, what are the good practice to create a map like this with ogre. Do I have to vectorize my map, create a mesh ? As you see I'm fairly new to ogre and I need some advice to start properly this first 3d project.